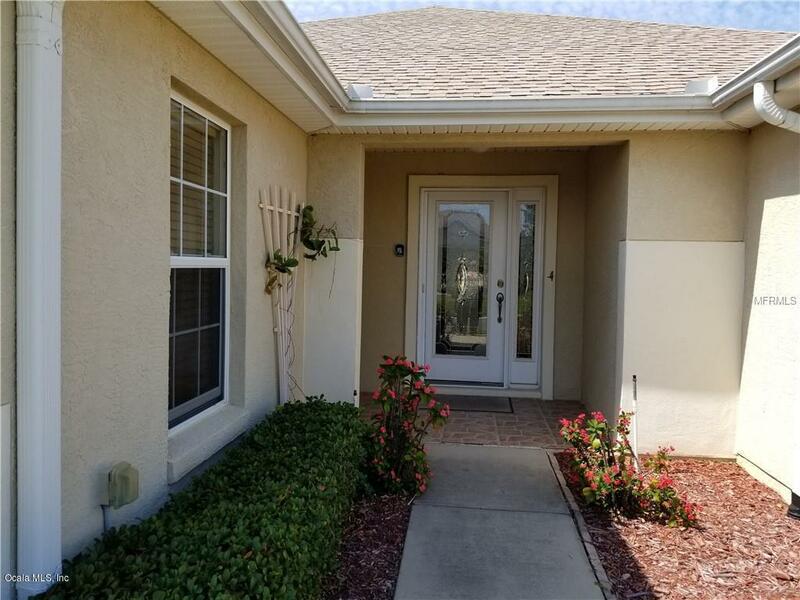 Annual - Furnished - 2 BR/2 BA + Office/Den - Single Family Home In Gated Community Newly painted, new flooring, neat and clean 2 bedroom + Office/Den, 2 bath home in quiet gated community of Del Webb Spruce Creek Golf Club. 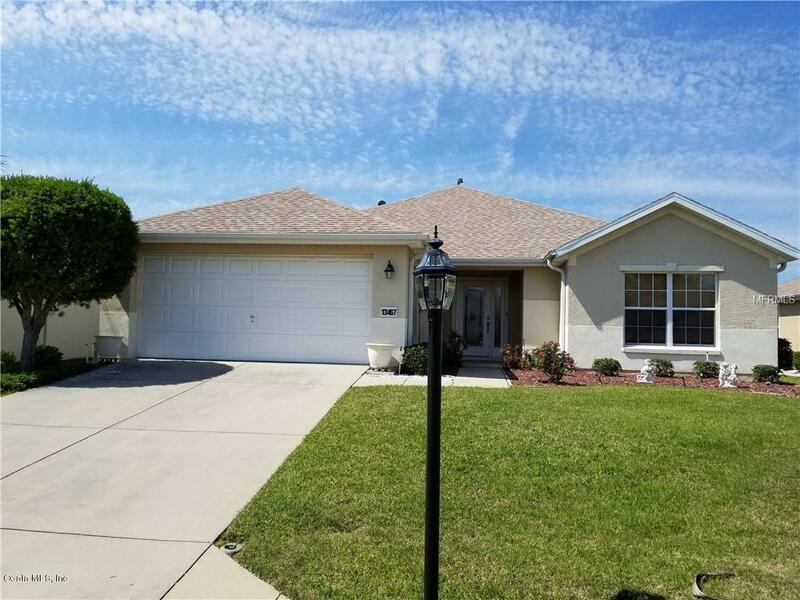 This community is about 5 miles north of The Villages and is close to shopping and activities of The Villages without the hustle and bustle. 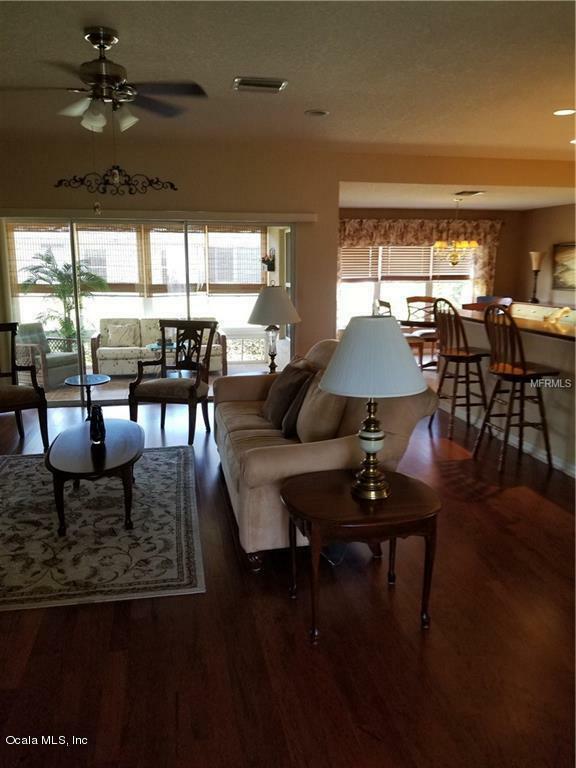 Del Webb Spruce Creek Golf Club has community swimming pools including an indoor pool and health and workout center. Walking trails and many activities in the recreation centers are available. Water up to $60, Landscaping and HOA fee is paid for by the owner and the tenant pays electric. 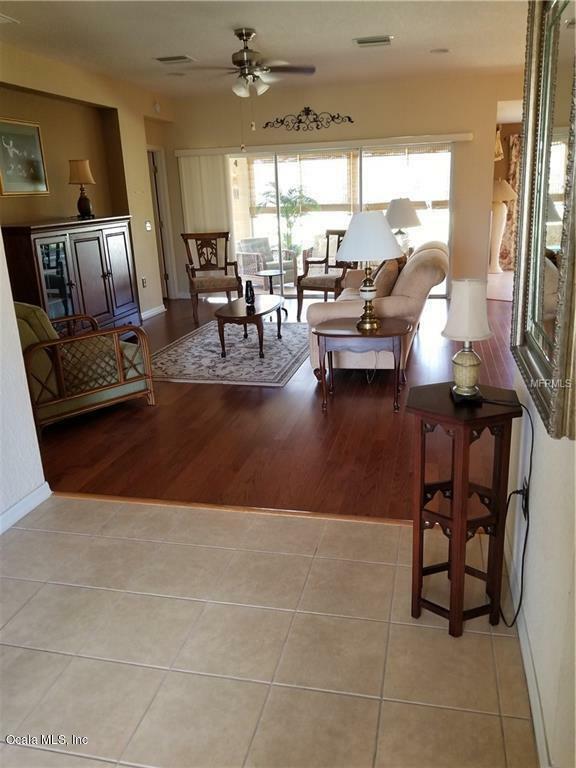 Retirement living at an affordable price - must see property. Small Pet Allowed w/Security Deposit. Listing provided courtesy of Jaylene Sheldon of Remax/Premier Realty - Lady Lake.